We will only be issuing a refund if the event is cancelled due to severe weather or in extreme circumstances. We will refund the entry fee if the scrimmage has to be cancelled. Thank you! We are looking forward to a great day of VEX Scrimmage at Prestwick STEM Academy. 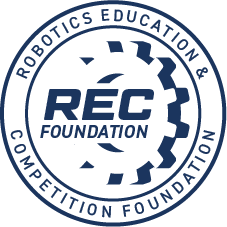 We would love some help for it to be a successful competition. 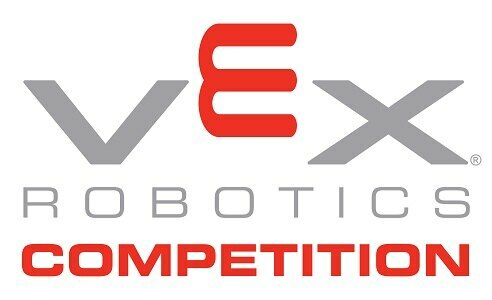 The VEX Scrimmage Starstruck for Prestwick STEM Academy is on March 25, 2016 at 8:00a. Teams have to register by 7:30a and scrimmage starts promptly at 8:00a.